meetings occur on the 4th Tuesday of each month from 9:30 a.m.- 11:00 a.m. at the Corona-Norco YMCA located on 427 E. Grand Ave. PLEASE CHECK CALENDAR ON THE GENERAL TAB. If you are interested in becoming part of the District 2 Regional Collaborative contact Nicole Nevarez via email at Nicole.Nevarez@fsaca.org or at (951) 686-3750. The District 2 Regional Collaborative hosted the Teen Talk Conference on February 4, 2016. 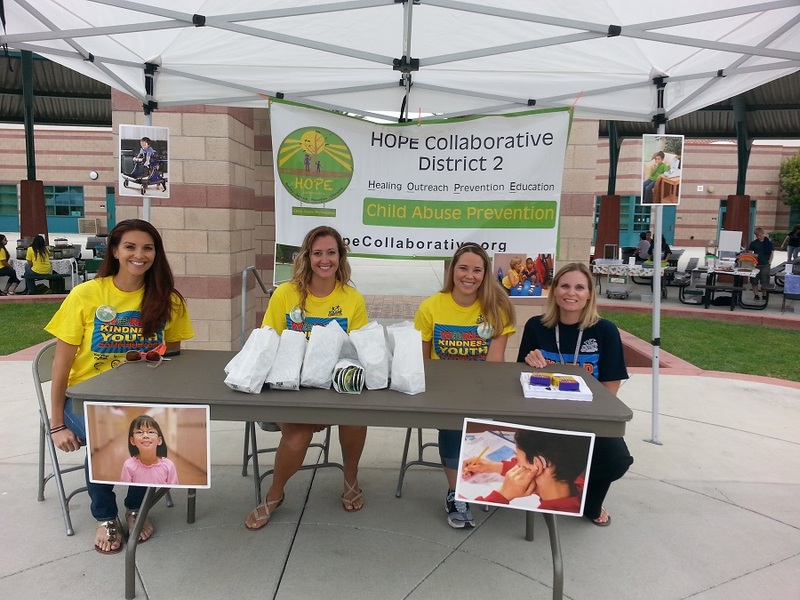 This conference was presented to middle school youth in the Corona-Norco Unified School District. 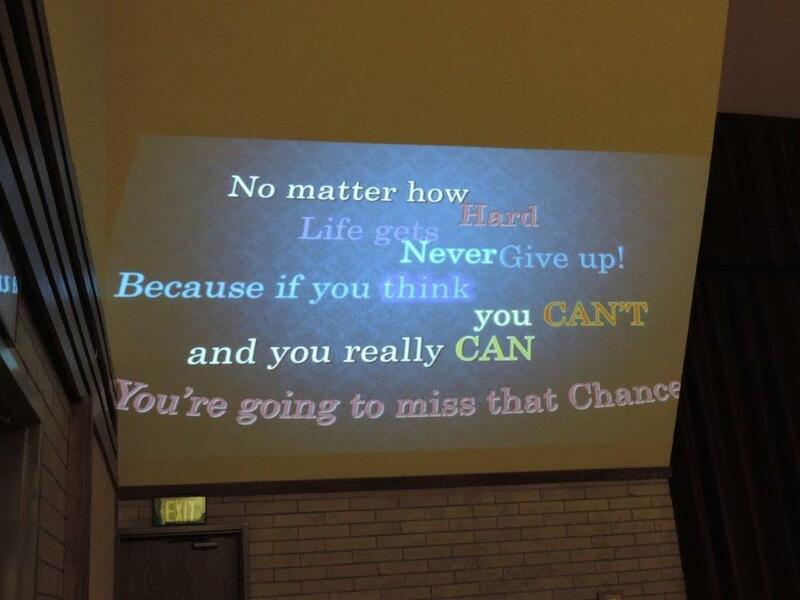 This conference allowed teens to receive messages of Igniting Hope from motivational speaker, Dee Hankins, and invited youth to learn on substance abuse prevention, internet safety & social media, overcoming stress & coping skills, and healthy relationships. Teen also participated in an interactive presentation led by UNITY youth. 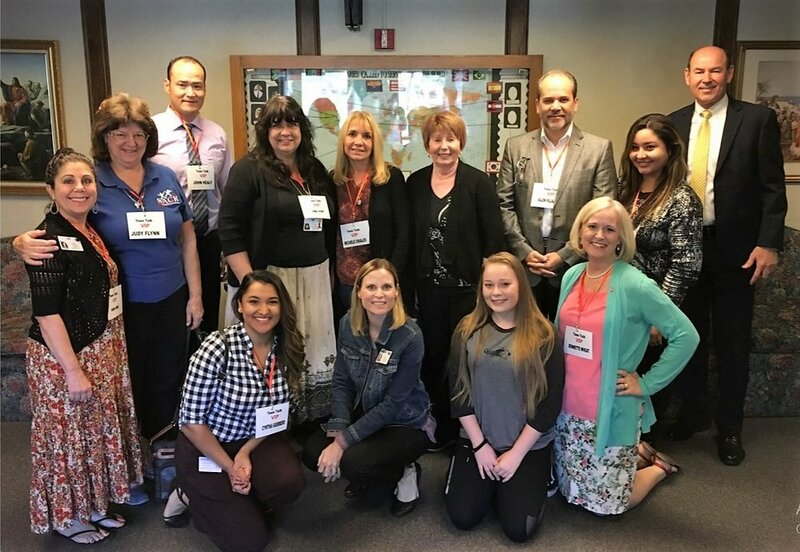 The District 2 Regional Collaborative sponsored the World Kindness Youth Conference which was presented to all 4th graders in the Corona-Norco Unified School District. This day long event uses seminars and activities to help students learn the many areas of life into which care and kindness can be inserted. Seminars and discussion groups dealing with bullying and other relationship topics fill the morning. After lunch, students visit exhibitors who have come with messages about care and kindness for themselves (staying health with good food and physical activity), their family (anger management, safety, emergency procedures at home), their community (programs for the developmentally disabled, helping keep parks clean and green...), and their world (recycling, planting trees...) During the event the District 2 Regional Collaborative showed their video, "Good Secrets, Bad Secrets" and distributed hundreds of buttons with the message, "It's ok to ask for help"